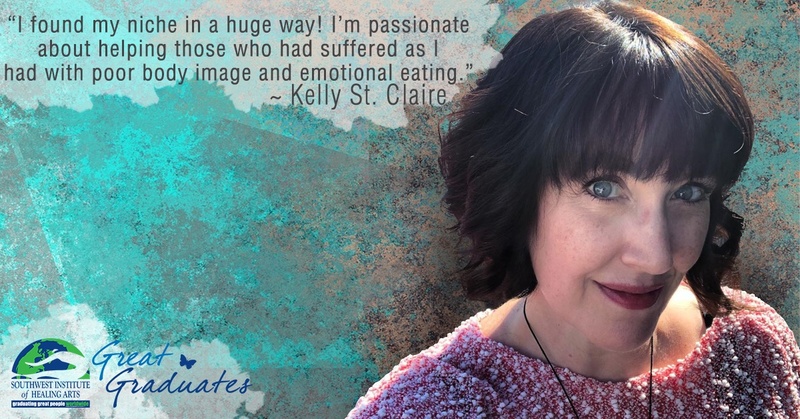 Kelly St. Claire was enjoying her life as a mother of two with a successful career as a hairstylist when she suddenly felt as though something was missing from her life. The urge to expand in to healing eventually led Kelly to take many holistic workshops in order to stretch her knowledge base and get inspired. That’s how she found Southwest Institute of Healing Arts!